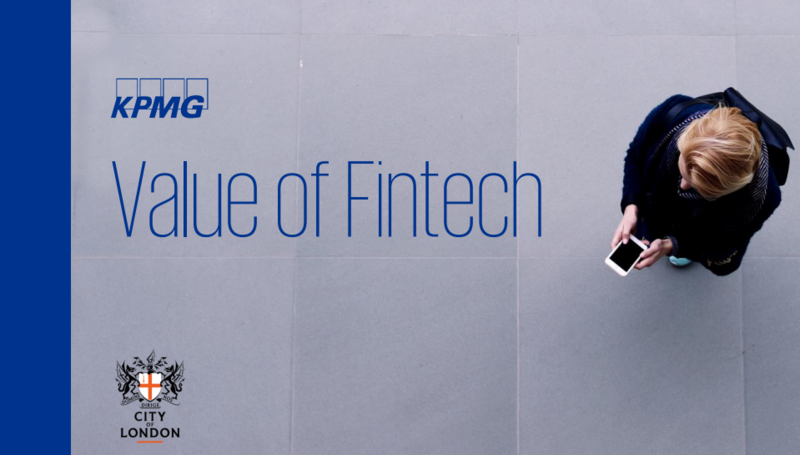 We are pleased to have been approached by KPMG to be featured in their latest 'Value of Fintech' report. The report was commissioned by the City of London Corporation to look at the value that fintech is creating for different areas of the UK economy. You can read the report here, the Wealth Wizards case study is on page 41.